Computer software is by far one of the more expensive areas of basic IT. But DLP understands… what is good for one, is not necessarily good for all. That is why we at Data Link Professionals take a different approach to software and licensing. At DLP, we analyze every aspect of your business, to fulfill your software requirements for only what you need to create a more productive workplace… not what sells the best. We will find the best solutions for you, whether it is an open source solution, or a closed proprietary solution. Our bottom line is never a factor. 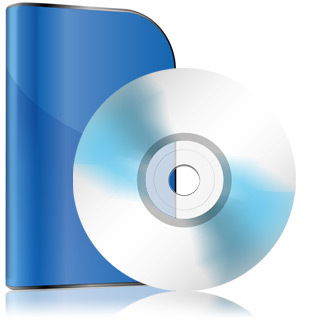 DLP can fulfill your software sales, as well as service and upkeep after the sale. We have decades of experience with Microsoft, Adobe, Red Hat, and more. The solution to your software needs is only a click away. Contact DLP, and see how we can help you.